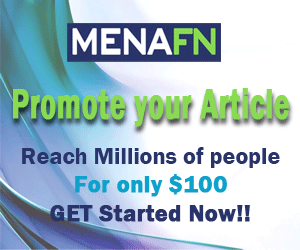 (MENAFN - UkrinForm) Ukraine and Lithuania have agreed to intensify efforts to ensure European energy security and confirmed the need to prevent the Nord Stream 2 project implementation. 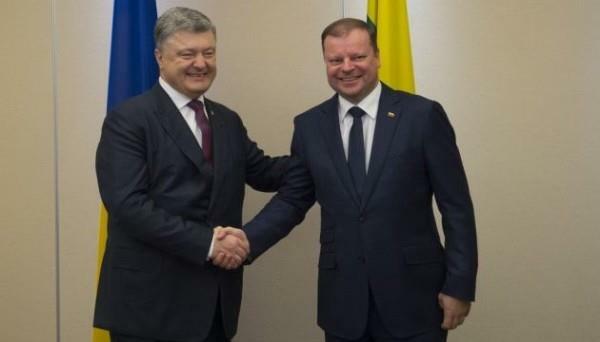 Such an agreement was reached at the meeting of Ukrainian President Petro Poroshenko with Prime Minister of the Republic of Lithuania Saulius Skvernelis in Kyiv on Thursday, the press service of the President reports. "The parties confirmed the need for the further joint work on topical issues of European energy security, in particular regarding the prevention of the Nord Stream 2 project," the statement reads. In this context, as the press service reports, Ukraine's intention to officially join the work of the NATO Energy Security Centre of Excellence located in Vilnius was positively noted. Poroshenko thanked the Republic of Lithuania for the consistent support of Ukraine's sovereignty and territorial integrity. The President also noted important practical assistance of Lithuania, including military, in countering Russian aggression, as well as in matters of European integration of Ukraine, in particular, in implementing relevant domestic reforms. Petro Poroshenko thanked the Lithuanian side for the initiative on the European plan for Ukraine and stressed the importance of ensuring its support by the EU and the G7. The parties discussed prospects for expanding bilateral trade and economic cooperation, including the possibility of attracting new Lithuanian investments in Ukraine. In addition, the prospects for strengthening sanctions against Russia were discussed.